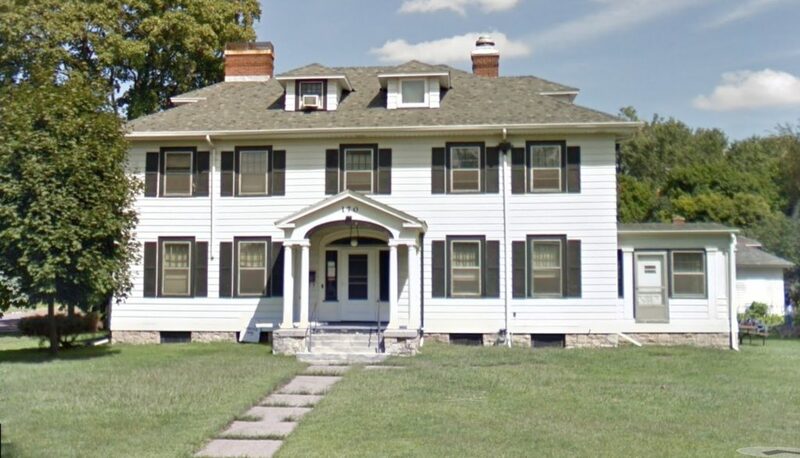 “Sunday Aca Big Red Book” (MN126) is located at “The White House”, or Northwestern Alano, in a large, welcoming white house conveniently located in cozy Mounds Park at the corner of Maria and Cherry streets. Address: 170 Maria Ave. Upstairs in Room 7. This meeting is open to all and features discussion & book study.